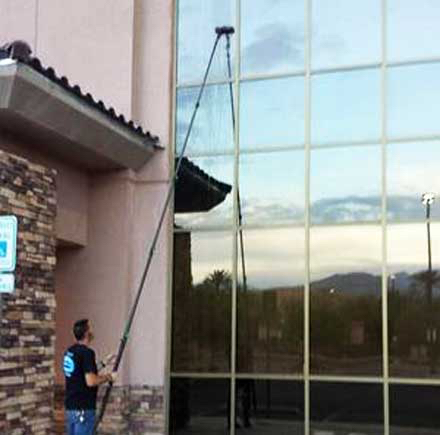 Experience why hundreds of companies in Las Vegas trust Superior for their commercial window cleaning services. We clean storefronts, restaurants, industrial buildings, and take on all types of commercial window cleaning projects! Are your dirty windows leaving a bad impression on potential customers? 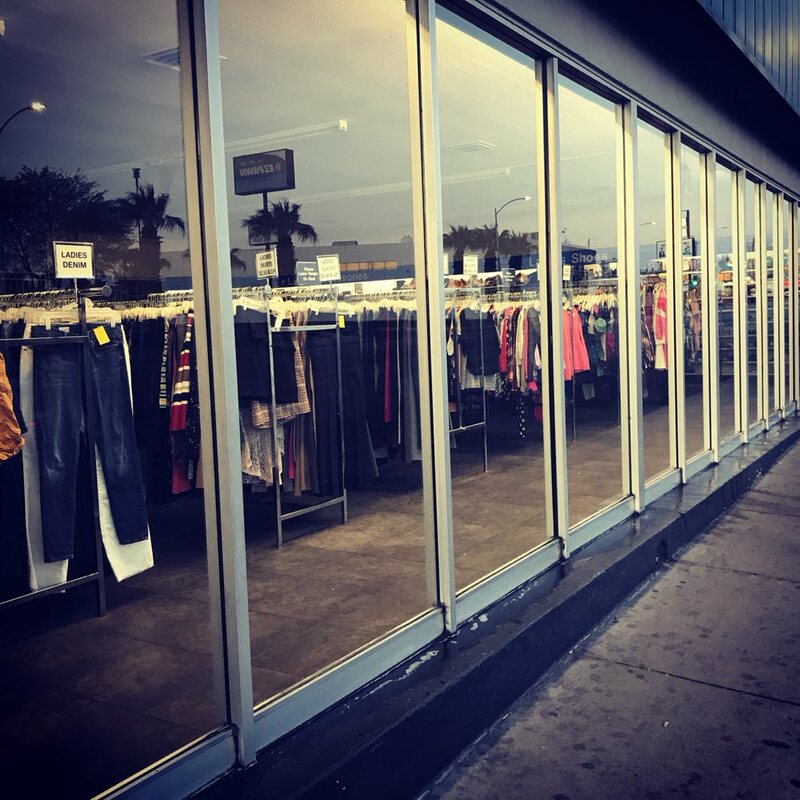 Ask any of your customers what they think of business who doesn’t clean their windows, and they’ll tell you that it leaves a poor first impression. Whether you are a business owner or a property manager, you know how important it is to keep up your properties appearance. Both your potential and current customers expect you to provide them with the best level of service — and they’d much rather walk into a business that cleans and maintains their windows than one that doesn't. That’s it...no hassle, no complications — just simple, effective window cleaning so your business looks its best. Stop scaring away your customers and get your windows cleaned professionally! I highly recommend Danny. I agree with all of his 5 star reviews. Great guy, honest, reliable and fair! Does a fantastic job! He's taken care of my business windows for years and I won't switch! 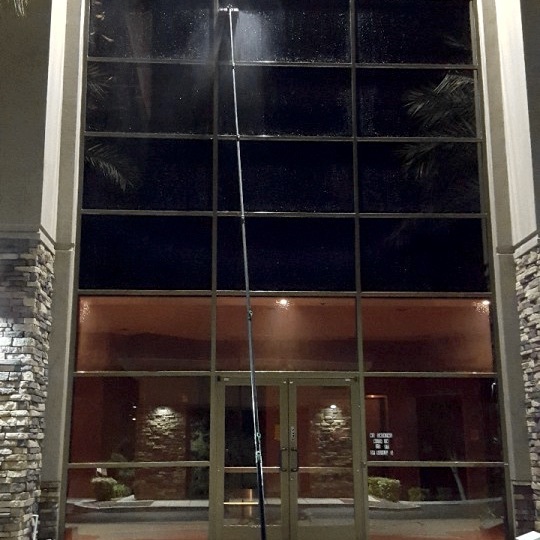 Expert commercial window cleaning in Las Vegas. Superior Window Cleaning offers you the highest level of service at an affordable rate. We service everything from storefronts, to restaurants, to commercial and industrial buildings of all sizes. We provide business owners and property managers with expert, no-hassle window cleaning. We know it's important your customers and clients get a positive first impression of your facilities and we'll ensure they do. We will work with you to build a maintenance schedule that meets your exact needs and budget. Get expert, no-hassle commercial window cleaning. Window cleaning technology that results in a spot-free shine. 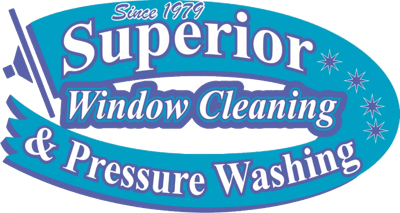 Superior Window Cleaning offers the latest in Pure Water Window Cleaning technology. Our 5-stage Pure Water Reverse Osmosis and Deionizing Filtration System will provide your glass with a spot-free shine every time. With the use of our water-fed pole, we are able to reach upwards of 60 ft. No soaps or chemicals are used in this process. You will notice that your windows will stay clean longer because the surface of your glass will not have the sticky soap residue which causes dirt particles to adhere to your glass. The benefits of this cutting edge technology are unsurpassed by any other window cleaning technique. Get your windows cleaned with the latest technology. 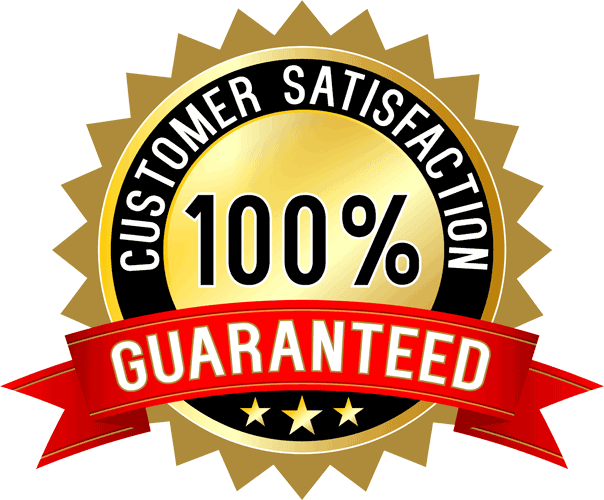 We guarantee you will be thrilled with our cleaning services. 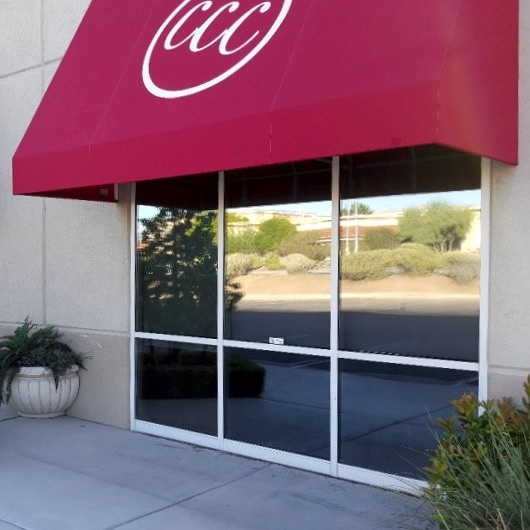 We're not in the market to sell you cheap window cleaning services — we want to provide you with the best commercial window cleaning in Las Vegas. 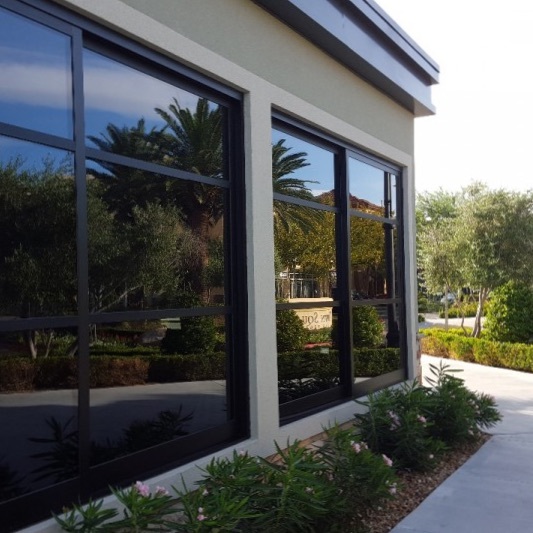 If you're looking for a provider who's going to give you the cheapest price (and the cheapest level of service that follows), then Superior Window Cleaning Las Vegas might not be the right fit for you. 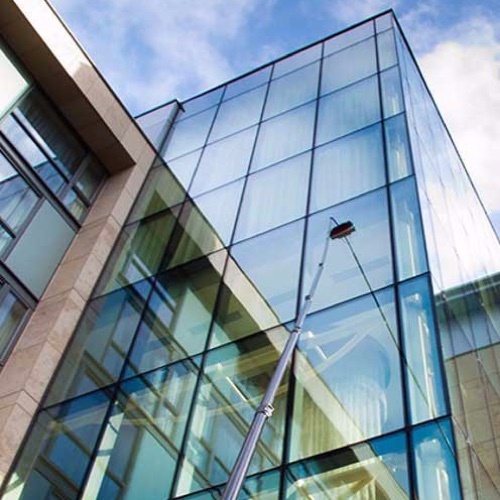 But if you're serious about your business and take your reputation and appearance seriously, then our commercial window cleaning services are perfect for delivering the quality you and your customers expect. Ready to experience windows so clear your potential customers can't help but peer inside? 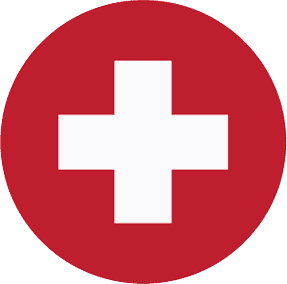 We carry $1 million in liability insurance. Work with insured window cleaning & power washing professionals. Danny takes great pride in his work and it shows. Numerous times he has come back to our businesses, a day or two later, to touch up the windows not because he did a poor job, but because he didn't like the way they looked after a rain or wind had dirtied them. He goes above and beyond for his clients! 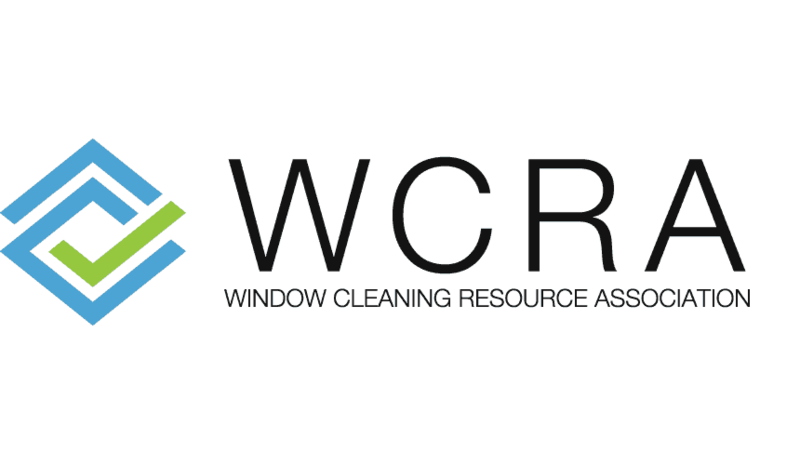 Get your commercial window cleaning scheduled today! The quicker you get in touch, the quicker we can come by, clean your windows, and have your business looking in tip-top shape again. Every day you leave your windows dirty are days you’re losing money to customers who’re passing you by due to an unprofessional appearance. You wouldn’t walk around with stains on your shirt at work, would you? Then don’t let your windows give the same message!